Data Science - it’s not rocket science… it’s something better. Today business decisions need to be made fast and often. With increased disk space, cloud services and internet speed a massive amount of data is now being collected in most industry sectors. This presents the opportunity for predictive analytics, data insights and data visualisation to assist in making data-driven decisions. At Sandfield we have qualified experts and tools ready to assist you with analysing your data. Predictive analytics is the process of extracting information from existing and potentially external data sets in order to forecast future outcomes and trends. Sandfield employs advanced modelling techniques that assist in understanding complex scenarios such as predicting future customer behaviour, optimal location for a new branch, or delivery times of a consignment based on traffic and weather conditions. The more data you have, the more daunting it becomes to make sense of it. Insights are facts derived from data that lead to better understanding and decision making. Delivering insights requires particular people, technology, and skills - specifically including deep domain knowledge. Here at Sandfield we have a team of specialists with extensive experience in various academic and business fields who are ready to help you to gain actionable insights from your data. The vast volumes of data we collect every day can easily overwhelm our capability to distil essential information, drive decisions, and gain insights from this data. Visualisations offer a graphical and pictorial presentation of this data, making it easier to comprehend and identify trends and exceptions. Where previously separate reports would be run to view relationships between data, many different datasets can now be brought together in a single visualisation, allowing relationships to be easily identified. Without insights, data is just a collection of numbers. Turn your data into powerful insights. Relatively new compared to the heavy weights like Tableau and Qlik, Power BI is considered a leader by Gartner in the Business Intelligence and Analytics Platforms market. Power BI connects easily to Azure data sources and an impressive list of data sources. Google Data Studio is the new kid on the block when it comes to BI platforms. Google Data Studio is the least featured of the main BI platforms, but new features are being released weekly. 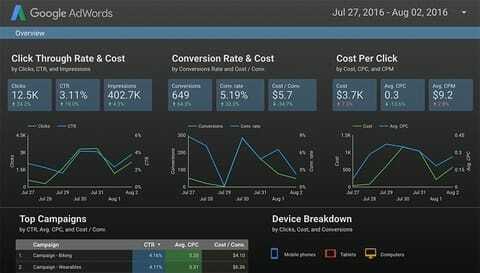 Easy to use, easy to share, and easy to connect to Google Cloud data, Google Data Studio ticks most boxes for small-medium businesses. 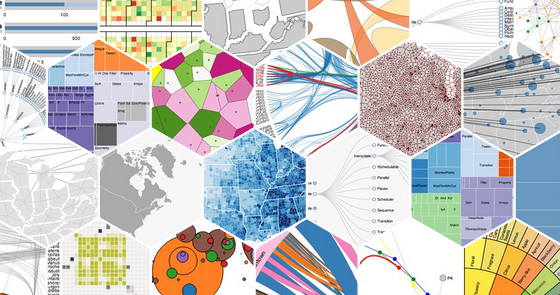 One of our favourite visualisation libraries is D3. We use it for embedding visualisations within portals and business systems, often overlaying multiple data sources to provide insights without leaving the system they’re in. D3 can also be used for creating custom visualisations within Power BI, when the current ones just won’t do. Part 1: Data science - so what is it exactly?